Disney is one of the biggest movie companies in the world. Along with its related companies, Disney will release many long-awaited films this year. If you are a fan of superhero movies, get ready for Avengers: Endgame. It is a sequel to last year’s Avengers: Infinity War. Famous heroes like Iron Man, Captain America, Captain Marvel, and more join forces to stop supervillain Thanos from destroying the universe. The movie will first premiere on Apr. 26 in the United States. The Toy Story series is about toys coming to life and going on adventures without their owners knowing. 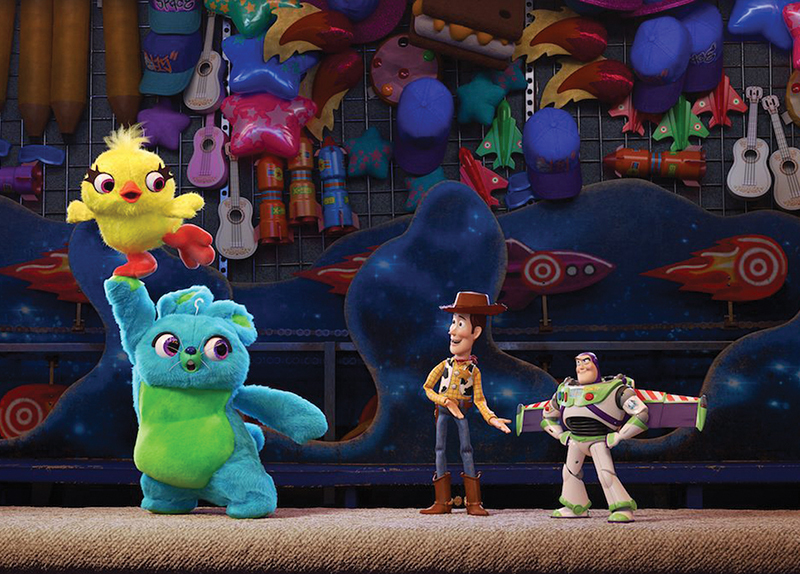 This year’s Toy Story 4 is about a cowboy doll named Woody getting a new owner. The film will come out in June in Korea. 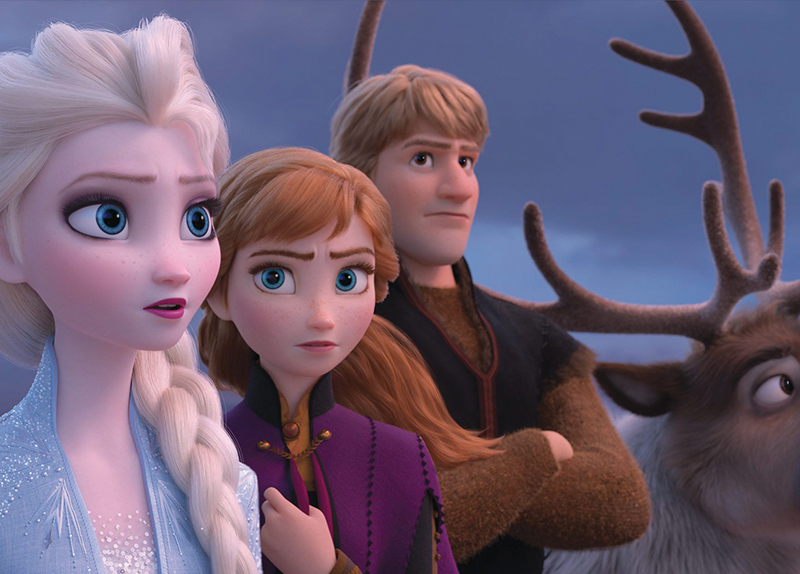 Frozen 2 will be released in December in Korea. It is the sequel to the megahit Frozen, and fans will be able to watch Elsa and her friends go on a new journey. 1. Which movies are coming out in 2019? 1. Which movie do you want to watch the most?